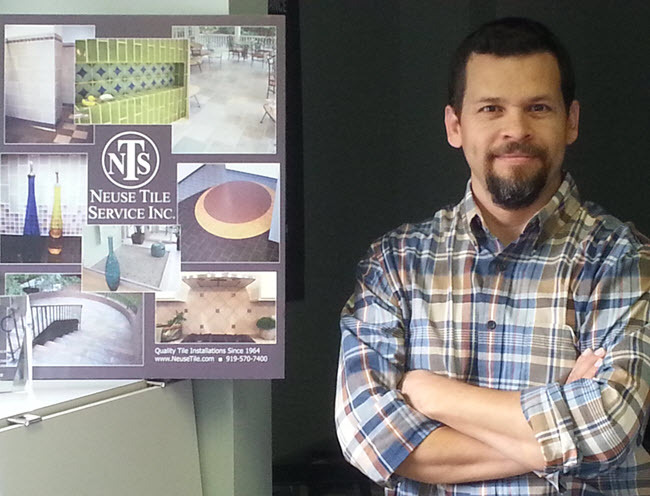 Juan Sauceda, our lead superintendent, is the featured Certified Tile Installer in the current blog by Ceramic Tile Education Foundation! He’s been with our team since 2002, and we love the artistry and craftsmanship he brings to every project. Categories: Installing tile and stone, Tile installation expertise | Tags: Certified Tile Installer, tile installation | Permalink.